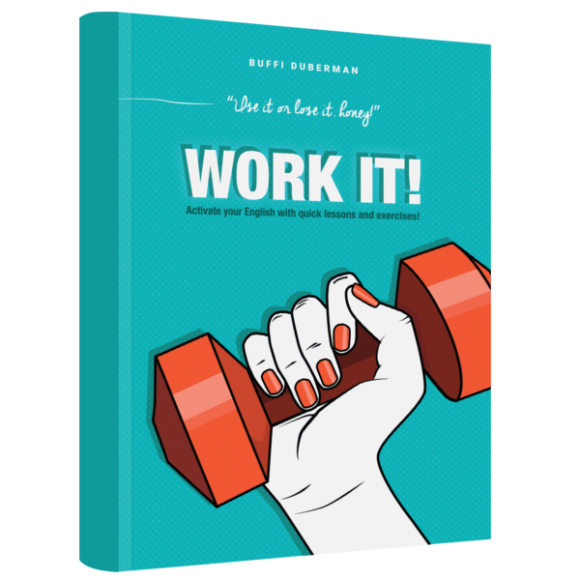 You are here: Home › Products › Books › Work It! An 80-page e-book to get you active in English! It’s 9.95E, including tax, which is just a bit over 12 cents a page. This is how you can download your copy. Please follow these instructions carefully, I wouldn’t want you to miss a step and get lost in technology! Already got Dropbox? Cool! Let’s rock! Place your order on this page. WORK IT! is 9,95E including tax, and you can pay with iDeal or PayPal. Then you’ll be brought to Dropbox, and you can click in the upper right corner for ‘Direct Download.’ (Check screenshots below.) Then it will download, and you can WORK IT! forever!